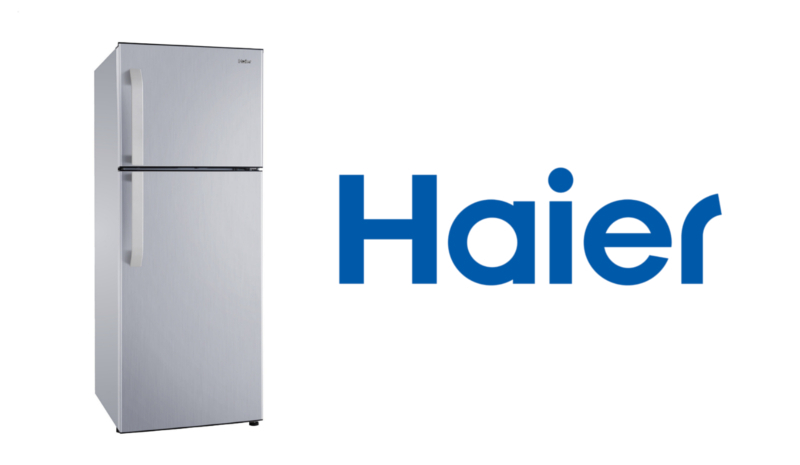 Haier's inverter tech aims to cut down refrigerator power consumption. 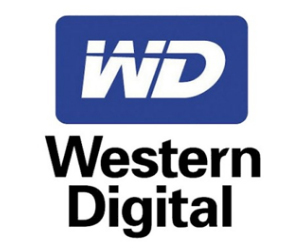 There is currently a push for more power-efficient electronics, be it from personal gadgets to home appliances. Not only does power efficiency mean an item is better for the environment, it also cuts down on the electricity bill. While phone charging may not make much of a dent on monthly bills, big appliances like refrigerators surely do, especially the older and inefficient models. But with Inverter technology from manufacturers like Haier, electricity consumption can be lessened.